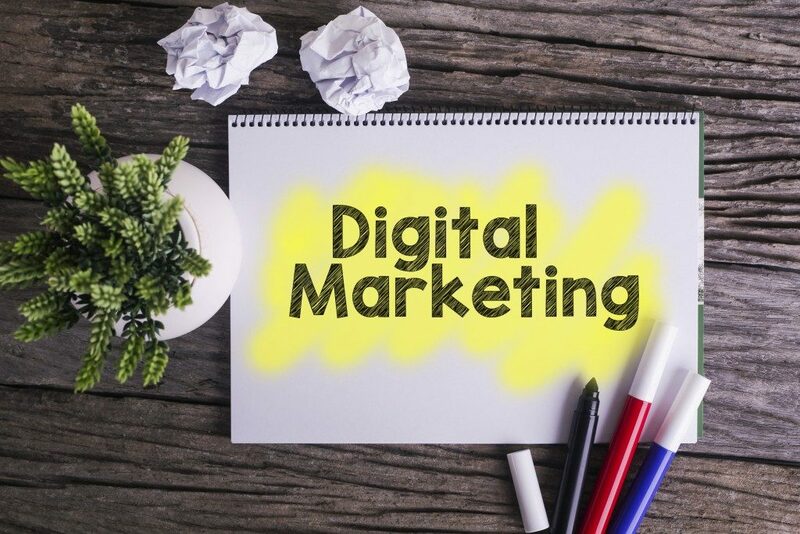 While many business owners today have seen the bright opportunities of dominating the digital world, some startup companies are still hesitating to invest in online marketing. One of the main reasons for this is they don’t know how to start implementing their campaign. Creating a business website is your first big step to increase online visibility. Today, almost everyone relies on the Internet when looking for information. Your website can serve as your virtual office or store. Take this opportunity to showcase your expertise. Make some write-ups about your company including your vision. You may also include testimonials from your partners or previous clients. Another advantage of having a website is its accessibility. People can go to your website whenever they want. This makes it convenient for your customers to shop around, or make inquiries. In addition, you can easily get feedback from your clients. This allows you to improve your products and services. Before building a website, it is imperative that you understand some of the basics. Keep in mind that everything needs to be on point. This includes the overall structure, choosing a layout or theme, the positioning of the images and icons to functionality or site development. The overall design should always look professional. While a strong color scheme may integrate cohesiveness, you need to be careful with your combination. This is one of the reasons seasoned web designers recommend limiting the color palette. Too much colors can make it visually distracting. Find the right balance between the primary and secondary colors. Make room for adding the new elements to your website. You can look for unique typography, but make sure it’s readable for your site visitors. Most companies today are particular when it comes to fonts for branding. They use it to express themselves so that people can distinguish them from their competitors. Some of the fonts you might want to use are Helvetica, Arvo, Abril Fatface, and PT Serif. On the other hand, the ideal font size should be at least 16px, especially for main content. Another crucial element for a website is its responsiveness. Navigating regardless of the device you’re using should be easy. Mobile users are increasing for the past decades. Run a test-launch using other gadgets such as mobile phones, tablets, and others. Your website interface should be on point. 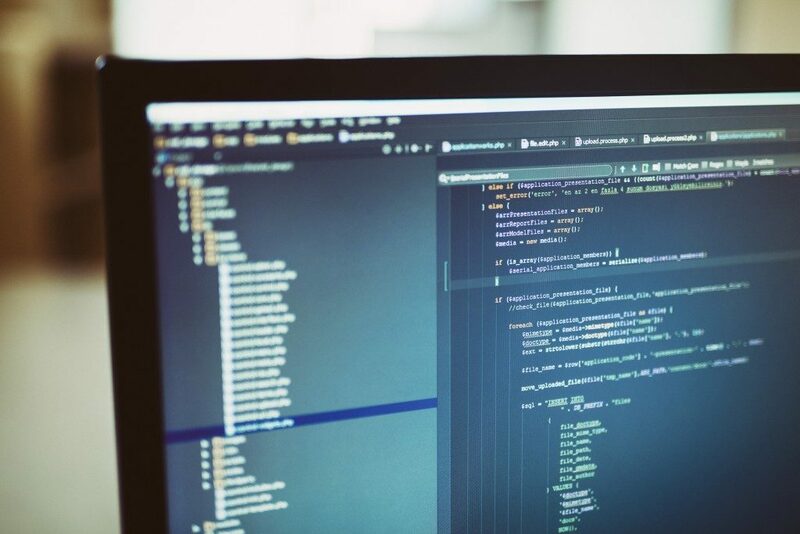 Your website’s backend coding is crucial. This can greatly affect the functionality of the entire webpage. Again, test all the icons, graphics, videos, and other tools. Everything should be working accordingly before launching the website officially. No matter how good your website is, it’s useless if it’s not visible in search engines. Search Engine Optimization is the best solution for this. While this process may take some time, the investment is worth it. The objective of SEO is to put your website on the first page of Google and other popular search engines. This campaign requires systematized methods such as keyword research, link building, and content creation. These are some of the basic things you should know if you want to boost business’ online presence. Remember, it takes time and effort to be successful with your campaign. Learn to adapt to the changes, and make necessary adjustments.